GET YOUR AFFORDABLE COLOR COPIES MADE WITH US!! If you're looking for a high-quality local printing and a color copying company for your business or personal use, stop by, call or e-mail Southside Printing, in Austin, Texas, today. 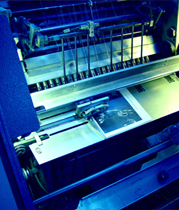 We offer offset and digital printing as well as color or black and white copying. We are a locally owned and operated business and offer friendly and fast turn around on orders and services. Southside Printing has been simmering on the hot South Austin burner like a tasty ole pot of beans for over 35 years now. Owner, Harold Hughes, has been serving up printing and copying services to first generation customers, their children, and possibly a grandchild or two, with clients that range from a one-man show to very large business entities. With our deep base of printing experience, Southside Printing can help you invest your hard-earned dollars wisely. We understand how hard it is to survive in these changing times and we do our best to help you represent your business or organization with the most cost-effective use of your resources. 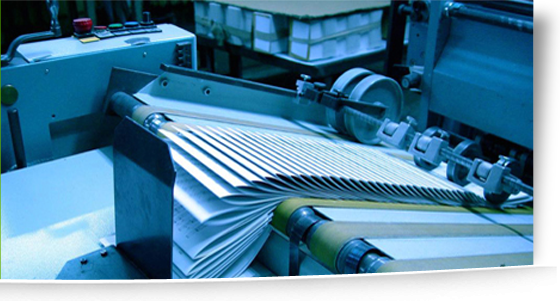 To take advantage of our printing and copying services for your business or personal use, contact us today.